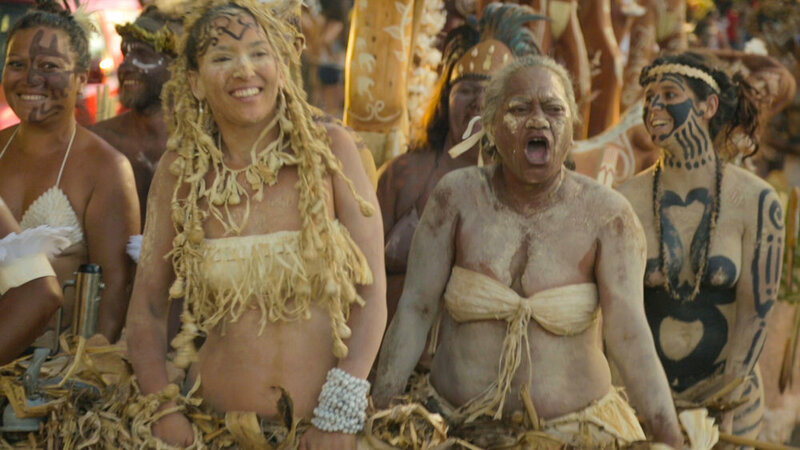 Eating Up Easter follows a modern indigenous community transforming under the globalizing effects of tourism. 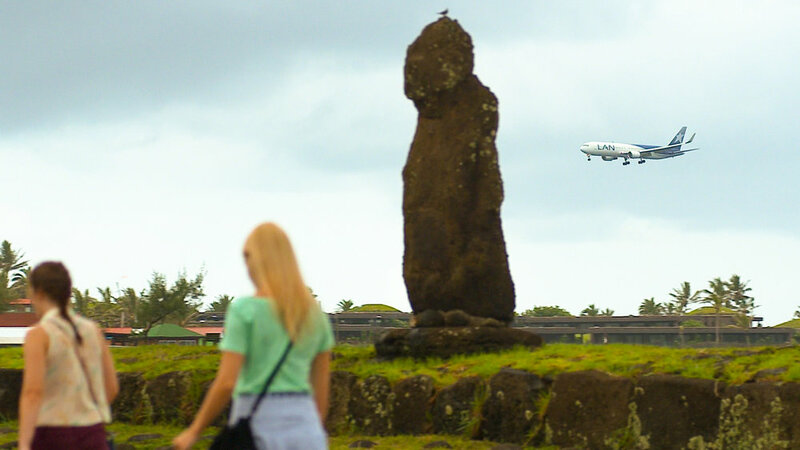 Previous films have often sensationalized the “mysteries” of Easter Island’s past, a remote Pacific Island known for its massive stone statues. 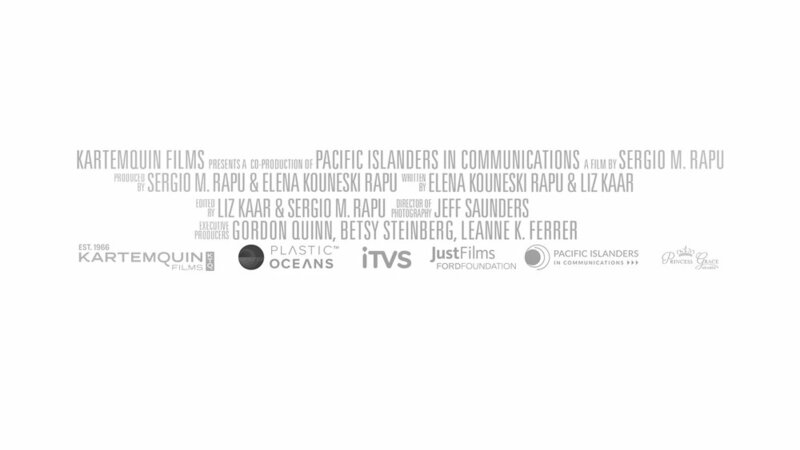 In contrast, this documentary by native Rapanui filmmaker Sergio Mata’u Rapu, provides an intimate look into the passion and creativity his people are harnessing to face the consequences of their rapidly developing island. 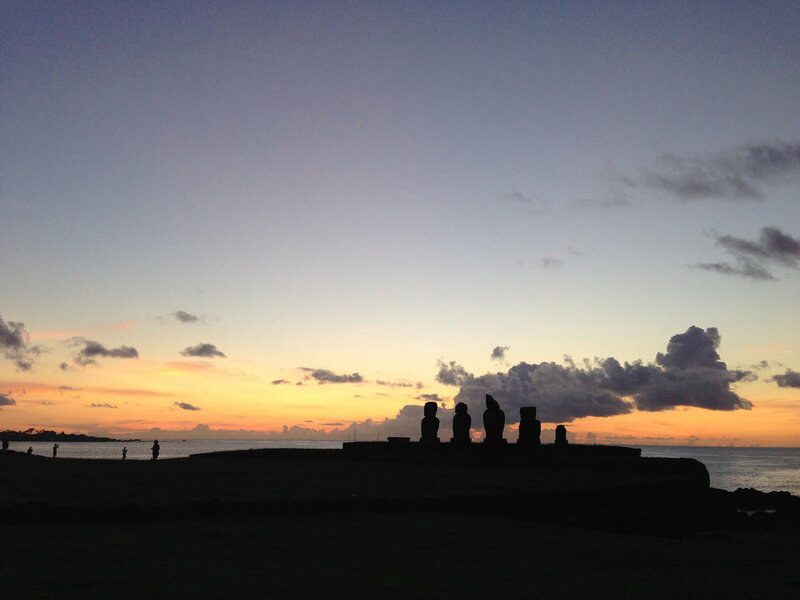 The film highlights the work of four Rapanui – descendants of the ancient statue builders. 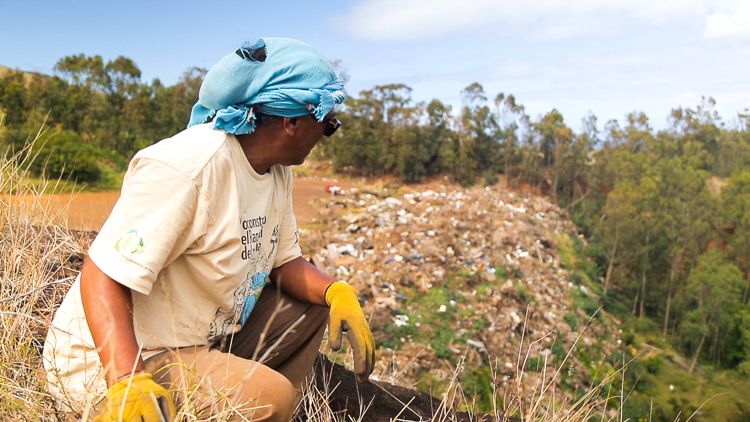 Mama Piru leads recycling efforts and organizes coastline cleanups to reduce trash piling up on the island, but she struggles to get her community to participate. 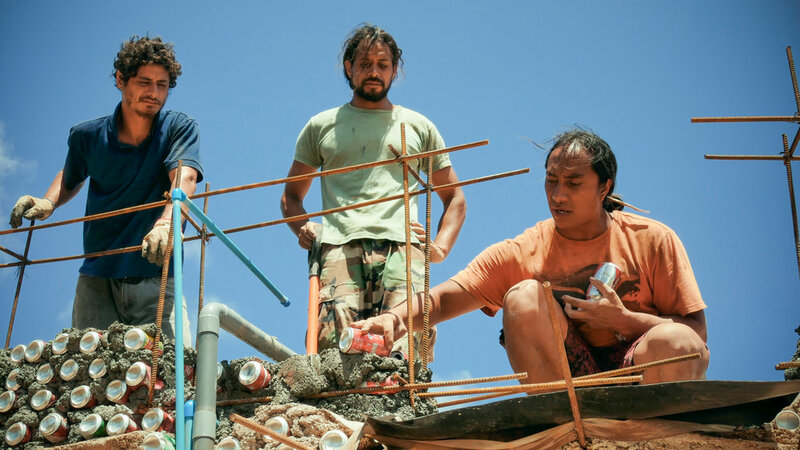 Musicians Mahani and Enrique build a music school to reunite their divided community. 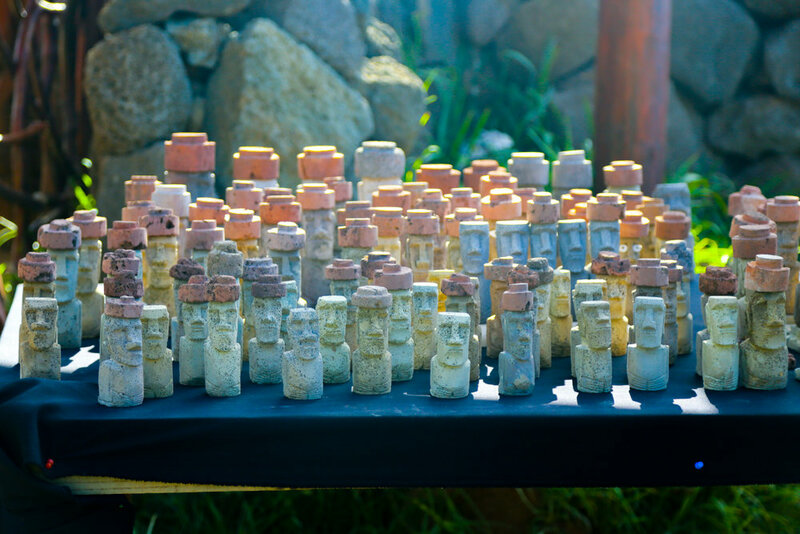 They find an alternative construction material - local trash. But, their dream to provide free classes means they struggle to make ends meet. 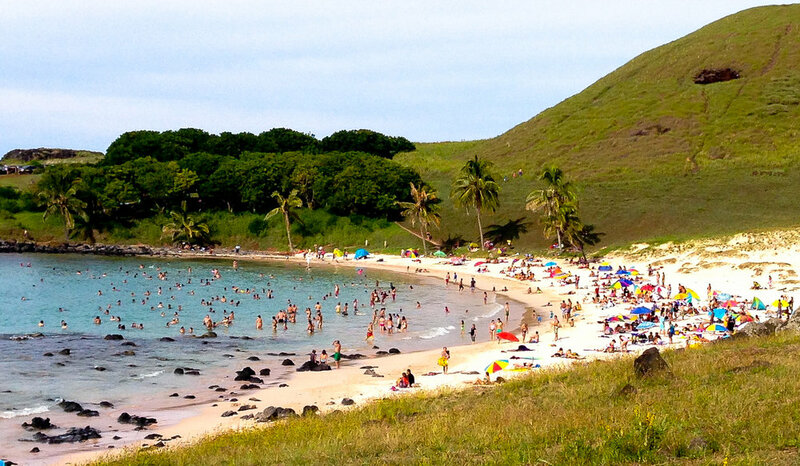 Sergio, the first Rapanui governor and archaeologist, embraces the advantages of development by building new businesses. Yet he struggles to balance his desire for financial security with leaving a lasting legacy for his family and his people. Can sustainability and profitability exist together? 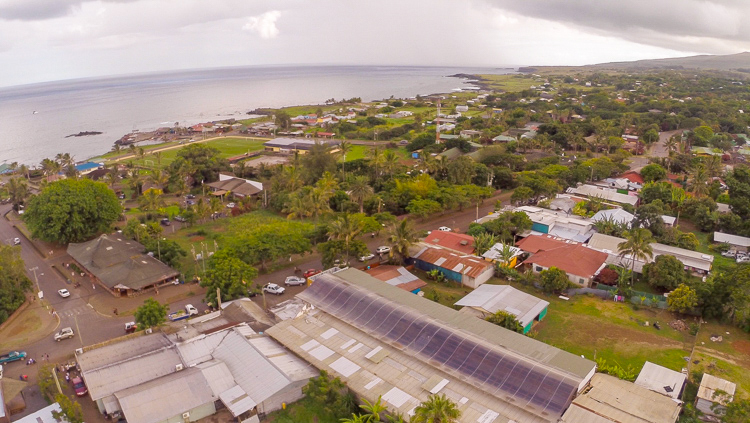 Their ideas are great, their passion is strong, but can these Rapanui make real change in their community?